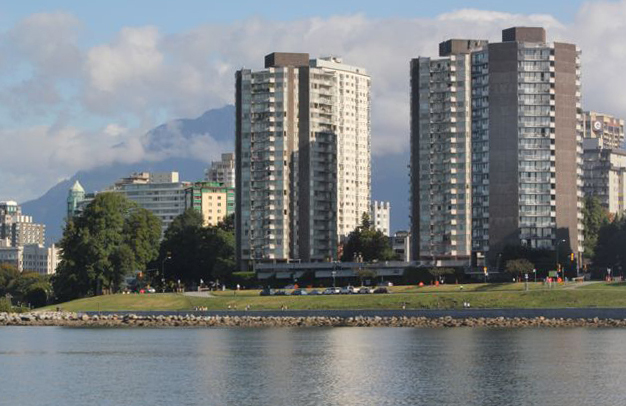 We are nearing completion of phase one of our access control and security upgrades for 4 high rise residential towers in Vancouver's west end. Check back later for another update with photos and more details. Work on the luxury rail cars has been completed! 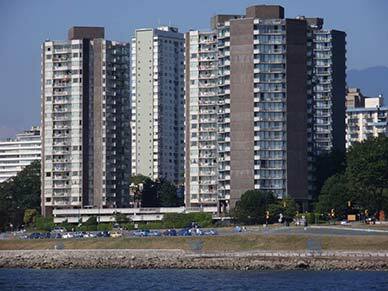 Above are a few pictures, the rest can be seen in our Marine/Transportation Gallery. This was a challenging and rewarding project that showcases many aspects of what we do. All 6 cars are networked with a military-grade fiber backbone that provides uncompressed audio, video and control. 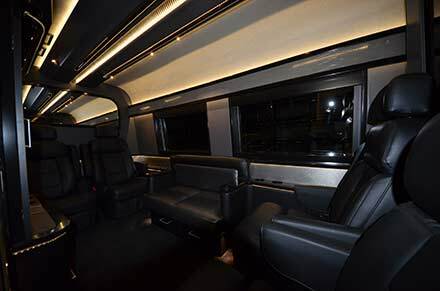 There is LED lighting throughout, a wireless paging/announcement system and even mobile satellite TV and internet! 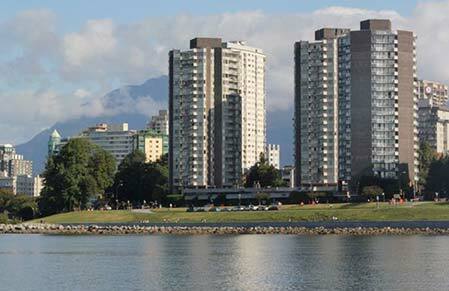 Work on the luxury penthouses of a high rise tower on Vancouver's beautiful english bay has been completed! This installation features 26 motorized crestron blinds to manage the light/heat coming from the floor to ceiling windows and provide privacy when needed from the gorgeous 180 degree views. Pictures to come. Crestron Integrations Awards 2012 Winner! We have won a Crestron Integration Award for Best Luxury Transportation for our work on the Attessa IV! We are very proud of our work and this recognition. Check out this page to see us and all of the other 2012 Integration Awards Winners. 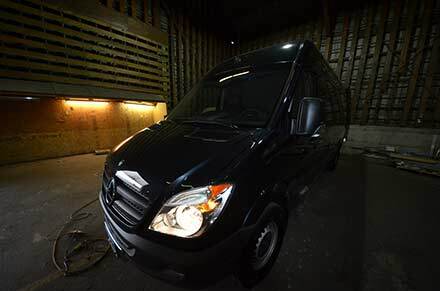 We have some new pictures to share of a recent install we did on a luxury sprinter van. 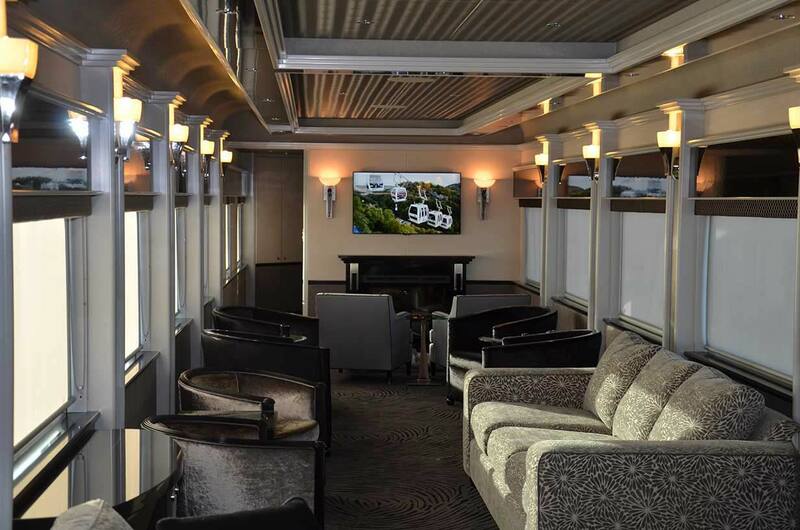 This install features LED lighting, motorized blinds, a built in touch screen and ipod dock and even a TV on a lift used as a divider to the driver's cabin! More pictures can be found in our residential gallery. 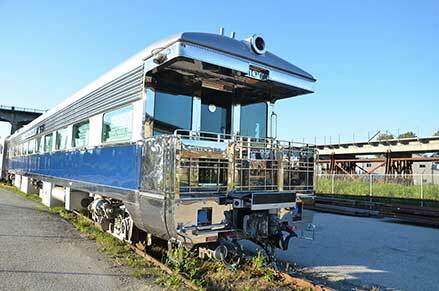 Work has begun on an exciting and unique project: A group of 4 luxury rail cars! This project is a first for us and will include innovative features like military-grade fiber optic connections to provide a digital backbone between cars. Stay tuned for updates on progress and pictures! We have a new look to our website! Please look around and remember to refresh your browser in case you have any old pages cached. We are currently revamping our entire website. 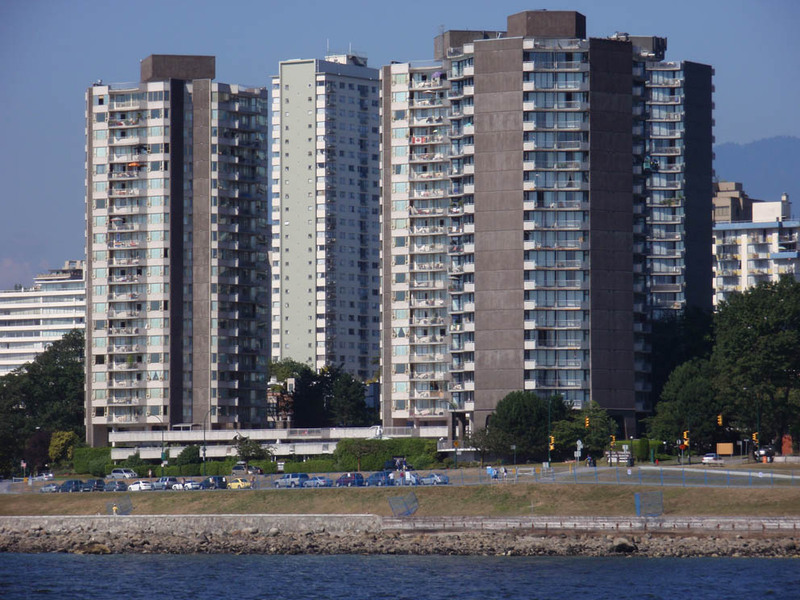 As a result, some pages may appear in the old format. Work on the Attessa IV megayacht has been completed and new pictures of the project have been added to our marine gallery.